French sound artist Félix Blume keeps pushing the boundaries of field recordings for our enjoyment. 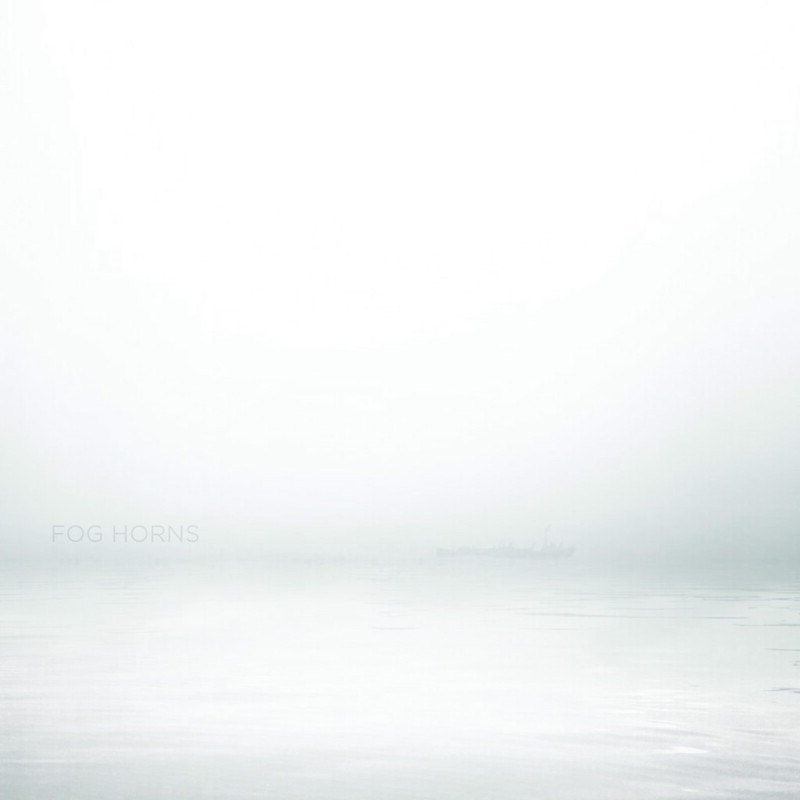 “Fog Horns” captures the sounds of boat horns in Piraeus, Athens, Greece, the port city that serves some of the most important ferry routes in Greece nowadays. Yes, boat horns are annoying, sometimes disturbing and even absurdly disrupting if you live in a port city or one that is blessed with the arrival of cruises. We all know that. But we also knew that recordings of funerals could be tricky, and Félix Blume pulled a gem out of last year’s “Death In Haiti – Funeral Brass Band & Sounds Of Port Au Prince (CREP51)”. And he has done it again. 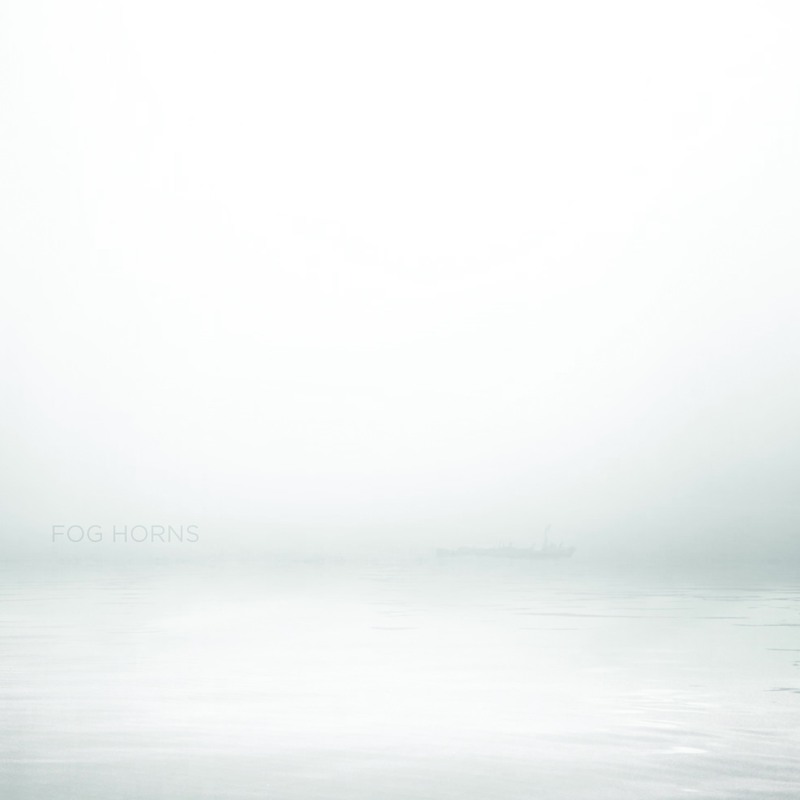 The A side reveals a long track recorded during a fog horn concert whilst side B features three ‘remixes’ of the same recordings, paying respect to what Ingram Marshall did in “Fog Tropes” in three different ‘movements’. In a way, B side sounds like the perfect soundtrack for the recent remake of “Suspiria”. But Thom Yorke got in the way. Jokes aside, there’s something magical about these horns. In the eighteen minutes of the first side, Félix Blume explores the concept of a concert played by those horns. The horns dominate but sounds of the surroundings create a perfect balance to the drone hysteria. The surrounding sounds are the heartbeat of this track. The horns are the metal section of an orchestra, while the rest works like the strings. Hidden melodies are revealed when you listen to this with your full attention, and the more you do it, the horns become less present, vivid. It’s one of the many crafts of Félix Blume, the more you live with his music, the more you focus outside the plot. If those eighteen minutes sound tremendously real, the three tracks on the other side feel like a horror film. The warmth disappears to become cold ambiance, beautifully textured and enigmatic sounds take over. Horns are still heard, but they’re a different kind of horns. It seems that Félix Blume is playing with our perception, from bliss to horror. A honk will never be the same again. With collage artwork by Evan Crankshaw. Recorded by a AB Setup with two B&K 4006 microphones, on a 633 Sound Devices recorder, in Wave 96kHz 24bit. Side A is the recording, without any effect and only light editing, EQ and mixing. Side B is a sound creation, mostly playing with the speed and some repetition, done with the material of Side A.